Daydreaming about your Grandma's famous lemon pound cake? 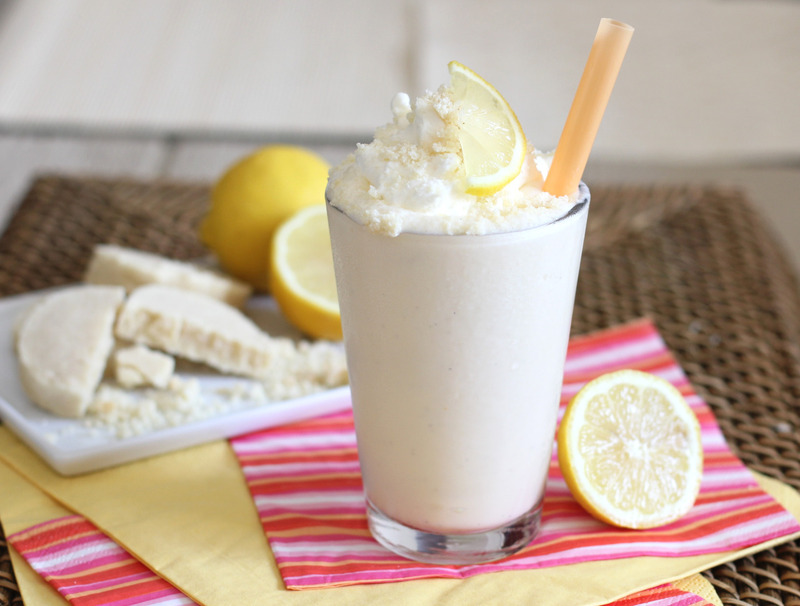 Sulk no longer- this shake will have you feeling like Granny made it herself! Who doesn't love indulging in the heaven sent dessert that is lemon pound cake? Sweet, tart, creamy, and soft- every bite has your taste-buds doing a little celebration dance. Trying to get a slice without the hefty carb load? We think we have a recipe that will do just the trick AND uses both of your favorite Kegenix products for the ultimate keto concoction! +Optional: Whipped cream in a can to swirl on top! Take your blender, add the heavy whipping cream and water inside. Add your Lemon Twist and Keto Meal to the mixture. Pour into your favorite cup, top with a dollop of whipped cream for the "icing on top", and sip away! If you try any of the recipes featured on Kegenix Kitchen, let us know how you liked it by posting your creations on social media and tagging us! Check out more delicious recipes using PRIME Lemon Twist🍋 below! Raspberry Twist 🍋- Give 'em the ole razzle-dazzle this summer with this lip smacking combo! Don't have the Kegenix you need?